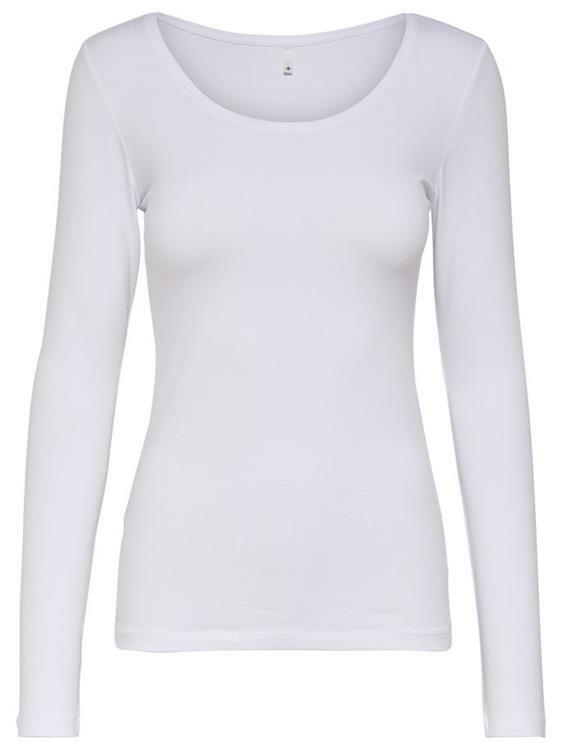 Onllive love new ls o-neckt op White 15140196. 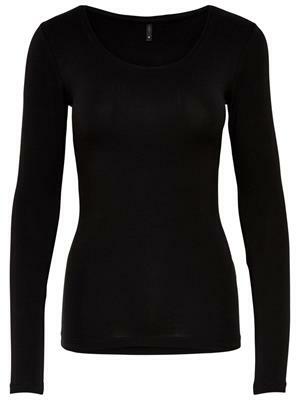 Basic stretch top with long sleeves and a o-neckline. 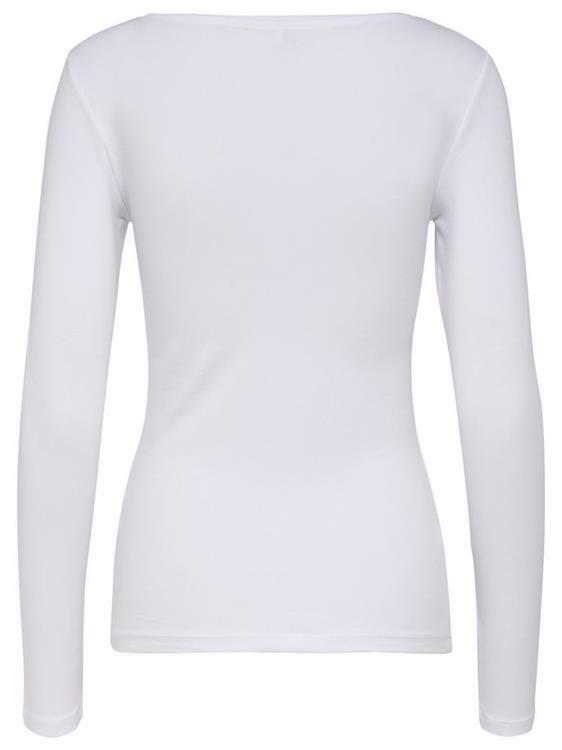 Above €19,- only €1,95 shipping cost.